If you are a new client, please print out, complete, and return the Questionnaire on this website when returning your samples. 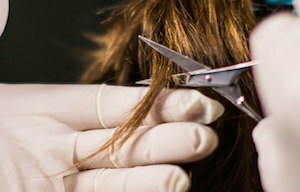 Cut a piece of hair where it won’t show, and place in a small plastic bag. 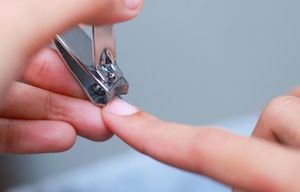 Cut 2-3 fingernails or toenails or both and place in a different plastic bag. Gently rinse your mouth with water so there is no food or drink. 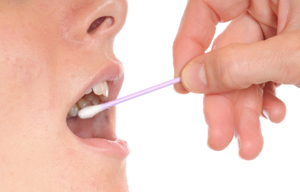 Swab your mouth with a Q-tip and place in a new plastic bag. Report and recommendations will be sent out within two weeks of receipt of order. 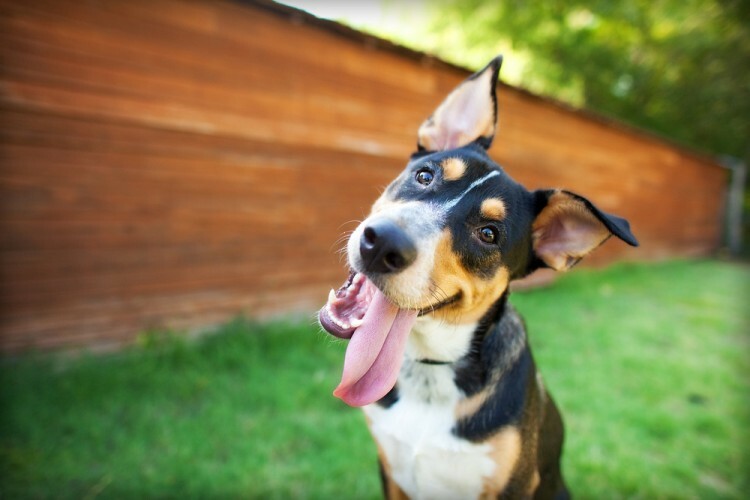 Did you know that Fur and Saliva Analysis can also be done for animals (cats/dogs/horses)? All that is needed is a fur and saliva sample (obtained with a Q-tip swab), and the DNA will be bio-energetically tested.